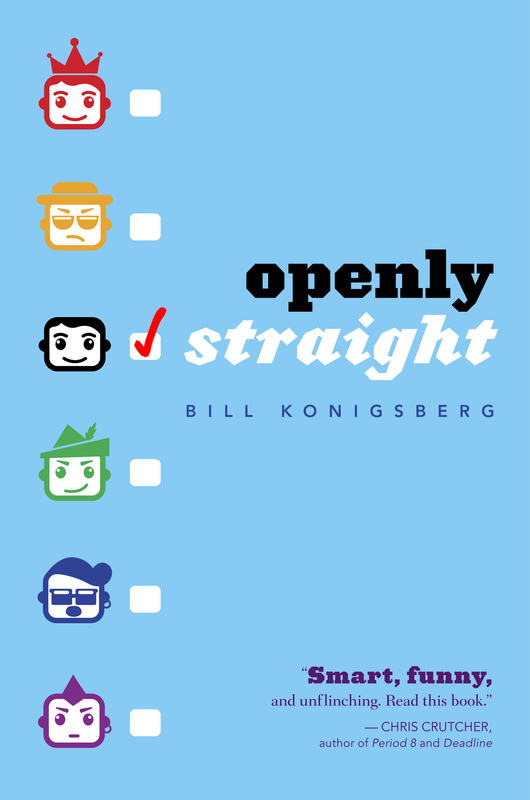 Openly Straight has been named one of five finalists for the 2014 Amelia Elizabeth Walden Award! 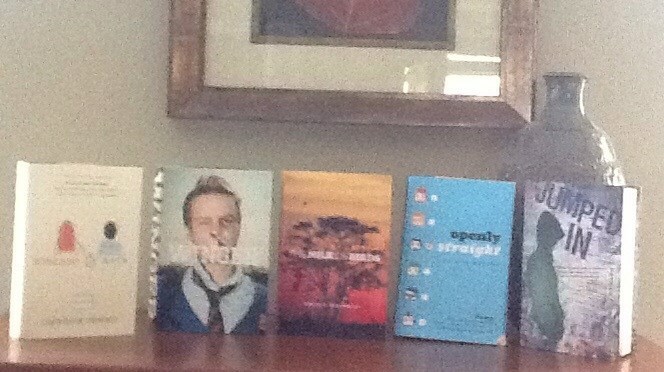 Rainbow and Andrew are friends, and their books are all over the place. And for good reason; they are two of the finest authors out there today — in any genre. I was not familiar with Patrick and Sylvia’s work, but I got a chance to sleuth a little bit yesterday, and both books are immediately to the front of my To Be Read pile. (And yeah, that’s a big pile). The first is meaningful to me because becoming a more positive, upbeat person has been one of my main goals the last three or four years. And the final two are meaningful because that’s the cross-section where I want to live as an author. I want to write books that have literary merit, but also a story. I want them to exercise the mind, and make people think, and I want them to make people laugh. And the last thing that makes me particularly happy about this is that the award committee has done such a nice job in the past with this award. I saw last year’s panel at ALAN (Assembly on Literature for Adolescents), and it included three friends who are authors I particularly admire: Benjamin Alire Saenz, A.S. King, and Eliot Schrefer. Not there was the winner, John Green, for The Fault in Our Stars. Whom I also admire greatly. So yeah, I’m thrilled. Thank you to the committee for considering Openly Straight! I m so happy for you ability to share your talent with the world…..glad to know you!!! !